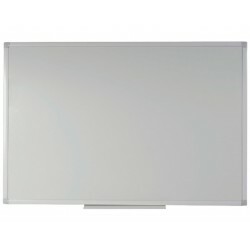 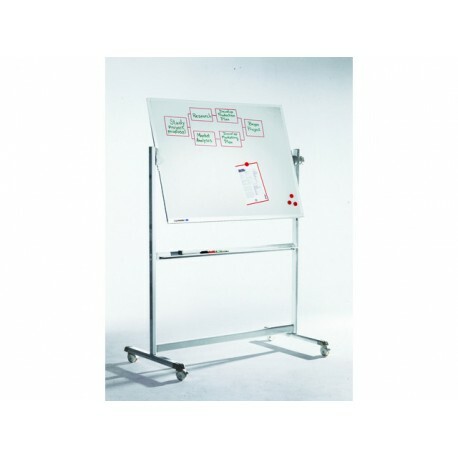 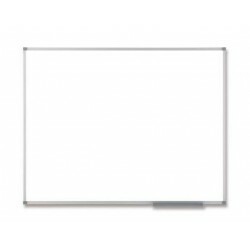 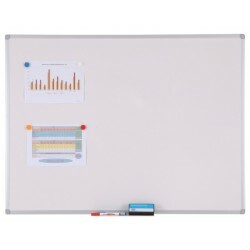 This Legasmaster Professional Revolving Whiteboard is well-suited for long term use - its scratch resistant surface means the board does not wear and fade easily with time. 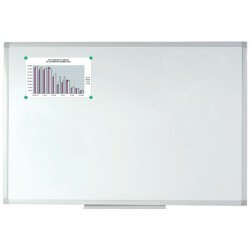 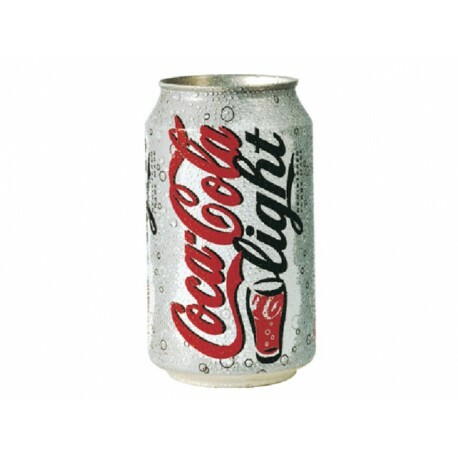 The enamel surface stands out brightly, making your office or boardroom look clean and presentable. 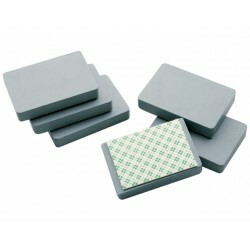 The dry wipe surface lasts up to 25 years when used in combination with Legamaster accessories. 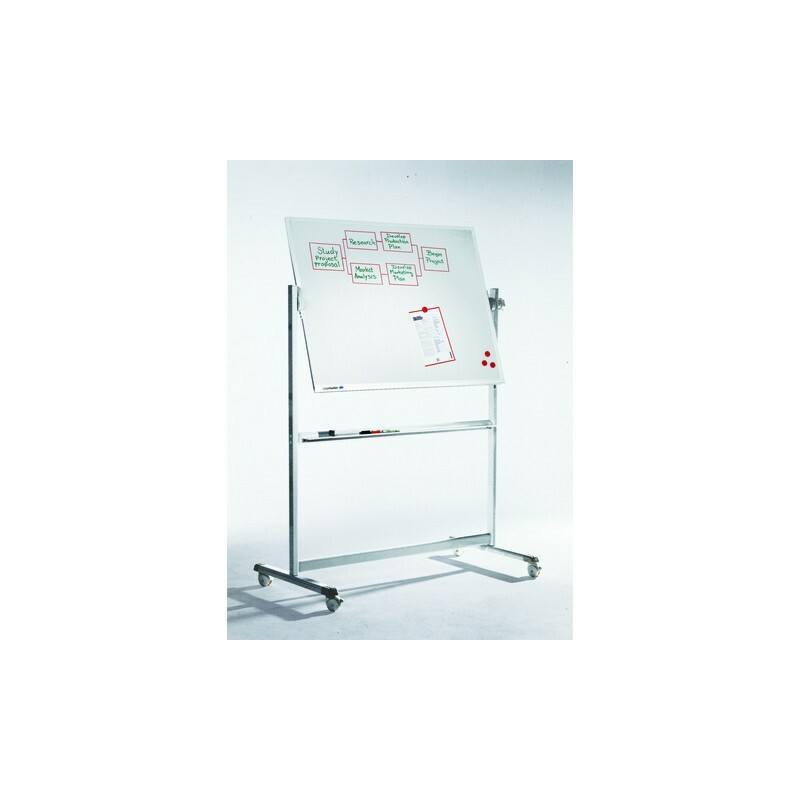 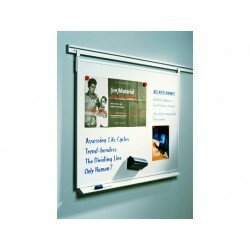 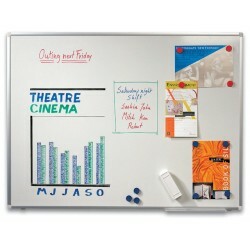 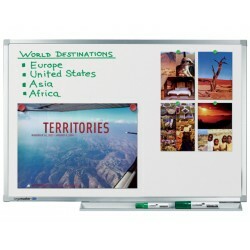 ||This revolving whiteboard can be set to any position, allowing you to present from the ideal angle. 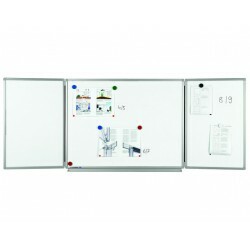 It is moreover double-sided which allows maximum space, and the ability to quickly switch between presentations. 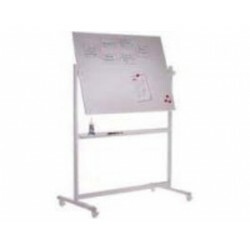 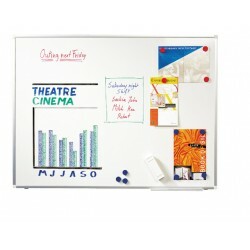 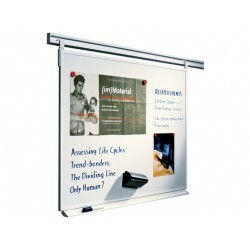 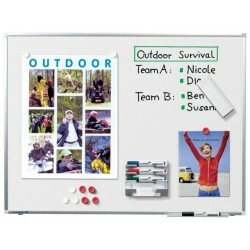 The board moreover comes complete with mobile stand, frame and castors.